Even if GNP Crescendo’s three discs of music from this classic 1960s sci-fi TV show weren’t already out of print, La-La Land’s limited-edition double album would hardly be redundant: It contains more than 65 minutes of previously unreleased music. The first disc is comprised of the four Season One episodes scored by “Johnny” Williams, whose bold arrangements are light on strings and heavy on brass, woodwinds, chimes and kettle drums, with some of the motifs foreshadowing his work for the “Star Wars” franchise. The second disc is made up of music written by the 11 other composers who worked on the series, spanning all three seasons. 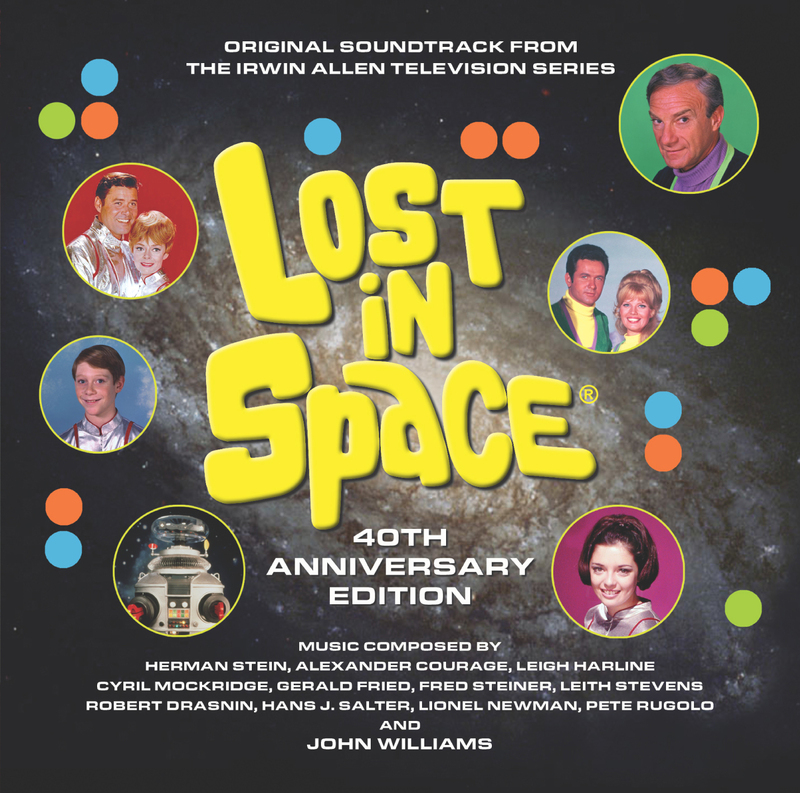 Highlights include scores from the third season’s two “hippie” episodes, “Collision of Planets” and “The Promised Planet.” For completists, Warren Barker’s unused main title for the second season is thrown in. A real attraction of the album is the editing of sections into individual suites, by associate producer James Nelson, who also earns mega kudos for his superb remastering.